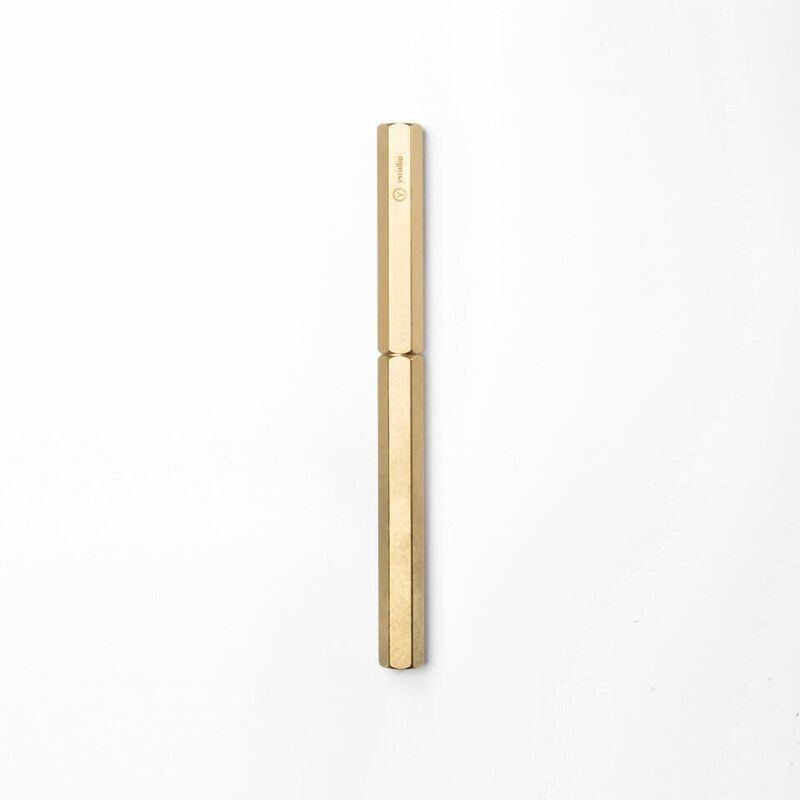 The rollerball pen stands out for its exquisite materials, but even more for its functionality. It is heavy enough to provide a stable grip and smooth writing. You can enjoy this pen no matter when taking notes or signing.